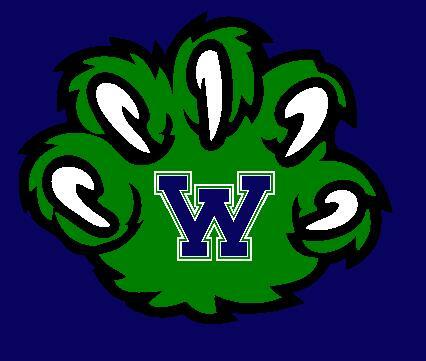 The National Speech and Debate Association has awarded charter membership to Woodgrove High School. Over the past three years, Woodgrove High School has earned more than 50 degrees for participation in speech and debate activities. Degrees are earned by students and coaches through speech and debate competition, community service, and leadership activities. Charter school membership is the highest school honor awarded by the association, supporting programs that build confidence, improve communication, and increase critical thinking skills.